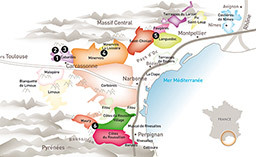 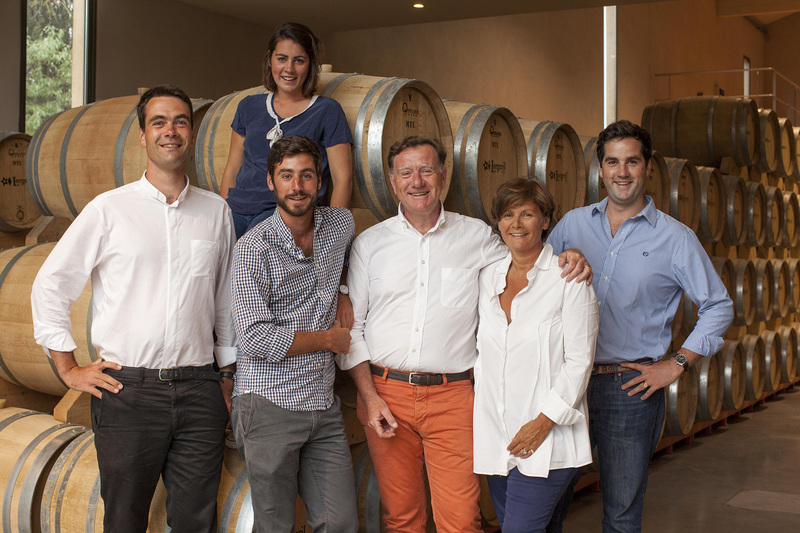 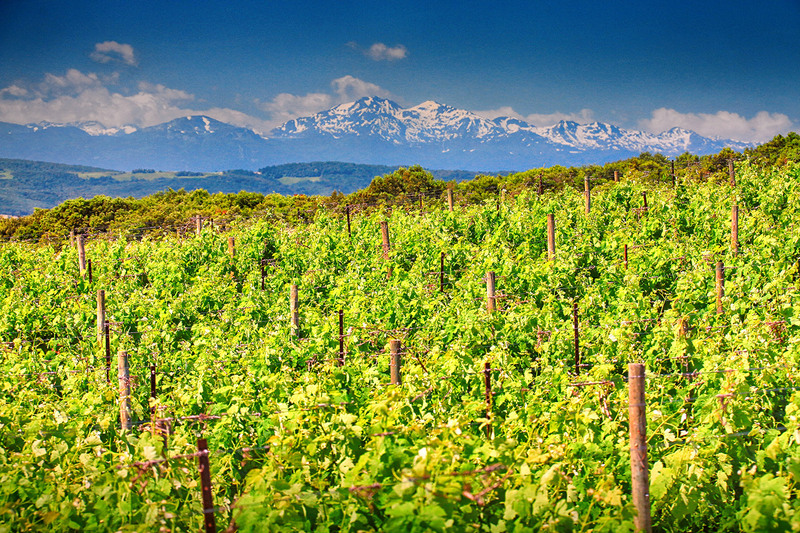 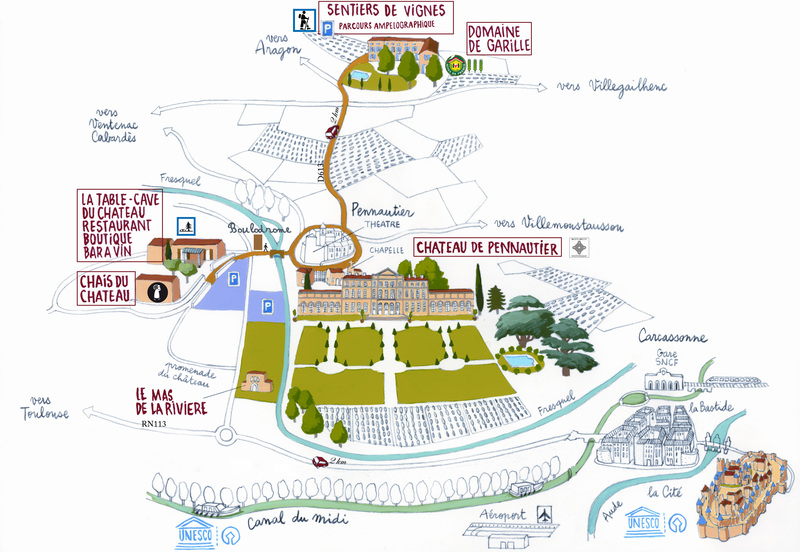 Enjoy our area and the Languedoc art of living ! 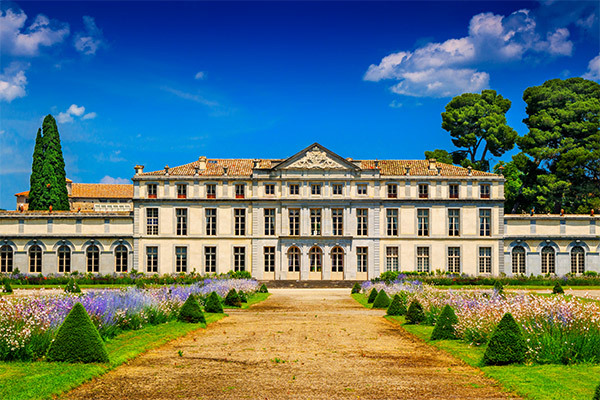 We are offering a comprehensive tour of the history of vine and wine from an historical monument, to works of art, to formal gardens, vineyards, cellars, to restaurant and wine shop. 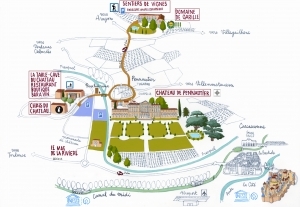 Château de Pennautier offers a whole range of activities and is renouned as one of the best wine tourism trails in Occitania (south of France), situated 3km from the UNESCO listed medieval walled city of Carcassonne and the Canal du Midi.